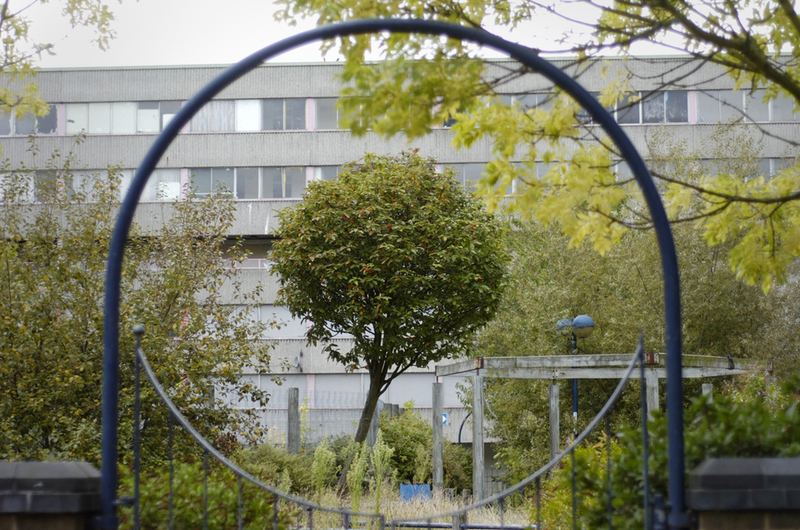 The Ferrier was built in 1974 and is typical of the housing estates constructed in the UK during the 60’s and 70’s. Ex-residents describe a sense of pride within the community during the late 70’s and 80’s. Since then the estate has been subject to high levels of crime, vandalism and unemployment. The ‘failure’ of this social housing project has often been blamed on the inward facing design of the architecture. 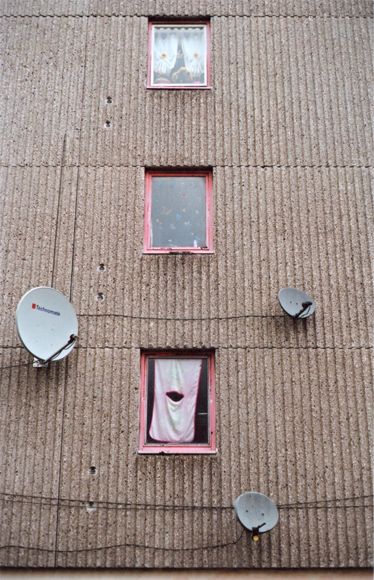 The estate is to be slowly demolished and all families to be moved out of the old blocks by 2012. Around 40% of the estate is populated, with five families-a-week on average moving out. Ferrier Freeholders & Leaseholders Advisory Group has threatened to take Greenwich council to court for breach of conditions in the leaseholder’s agreement. They complain that the estate is not maintained correctly; water pipes are blocked, security doors broken and there was a mosquito infestation last summer. The estate is subject to a £1billion regeneration project by government agency English Partnerships. 4,400 new homes are to be built, of which 1,900 are described as ‘affordable’. Compulsory purchase orders have been placed on all residents; with the market value of a three-bedroom flat being stated at around £60,000 in some cases.